If your office could write a Christmas wishlist, what would it ask for? Can you get rid of any unwanted bits and pieces that are lying around your office? Look at notice boards – do they need updating? If your office has catalogues for ordering supplies, are they up to date editions? 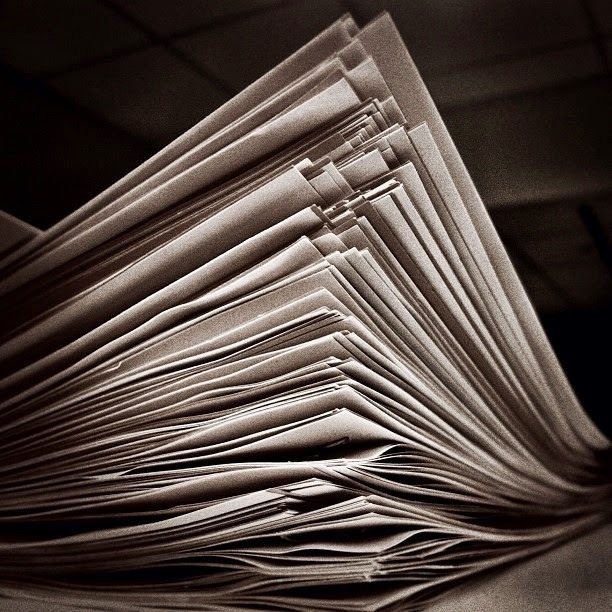 Does your office have an organized filing system? Does it need reviewing and improving? Can it be maintained throughout the year to avoid it becoming disorganized again? 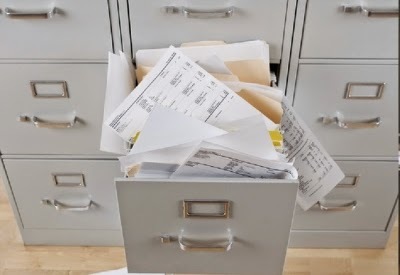 Is your filing system in a jumbled mess? 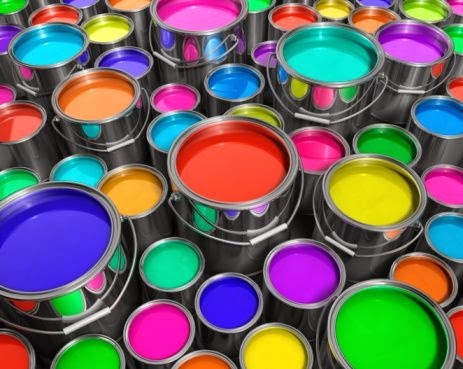 Would your office benefit from a fresh coat of paint? A change of colour scheme? A complete rebrand? A fresh coat of paint can really brighten a dull and tired looking office. Could your workspace be improved by changing the layout? Perhaps your office would benefit from new furniture? Changing the layout/investing in new furniture can help change the look of an office. With many offices closing over the Christmas period, why not give your office the gift of a makeover?